The Hamburg Port Authority has developed a new traffic management system for rail transport at the port of Hamburg called transPORT rail, which provides an effective interface for freight and data transport. Users can access the system either via an interface or via the internet (web client). Users are usually loading stations and rail transport companies, the latter can also provide their data to railway operators or other service providers, if they issue the appropriate authorisation. In order to use transPORT rail, rail transport companies conclude a contract with HPA, which also includes the usage fee. Rail transport companies may also authorise operators or service providers to process their transport data via a power of attorney. In this instance, the operators or service providers also conclude a user contract, but the usage fees are still covered by the rail transport company. transPORT rail thus covers the entire range of transport data for all companies involved in the rail process. Rail transport companies that only have to provide information on the train composition can use the light version transPORT rail basic. It is required that the train composition be entered in the port railway general infrastructure user contract. To be able to open and use the trans­PORT rail webclient (TPR) there must have been a completion of contract. Furthermore you must have received an online access from the product management as well as a security certificate for the installation. As the central point of contact for all Port Railway customers, the service centre is available 24/7. We are the first stop for transPORT rail users, e.g. to provide operational support, support for change requests or error messages, etc. 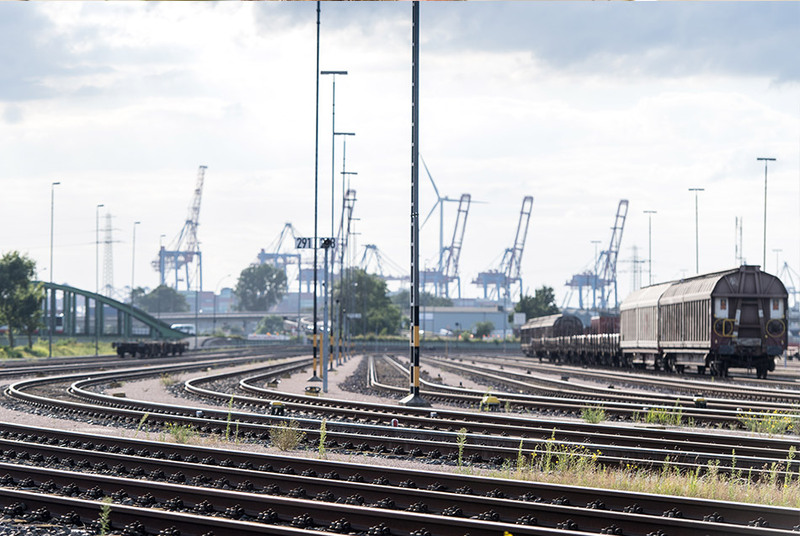 If you have any other questions about rail transport at the port of Hamburg, we would be happy to provide you with the appropriate contact information. We also offer comparable services for additional port locations. Our prices can be found in the valid list of fees and charges. We would be happy to provide you with a non-binding quotation. transPORT rail info is the Hamburg Port Railway information system. This is where current transport data for rail traffic at the port of Hamburg are displayed, e.g. transport orders, container status information and carriage locations. 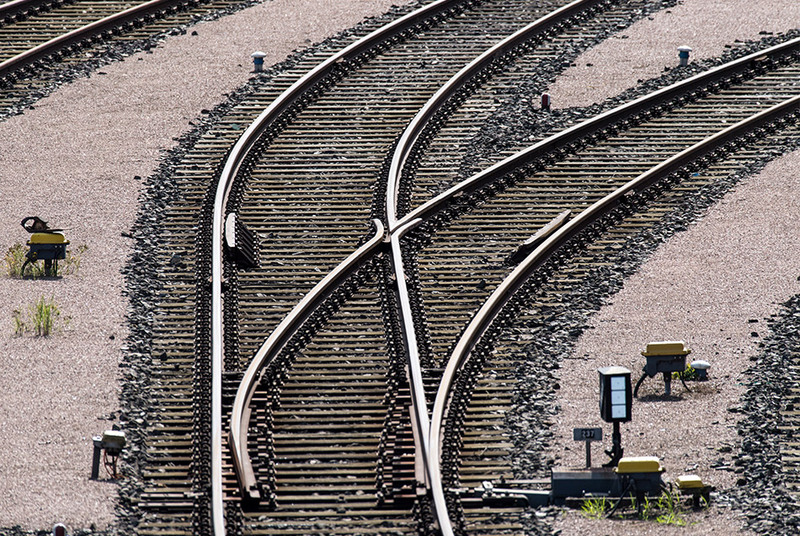 A prerequisite for the opening and use of the transPORT rail web client (TPR) is that you have concluded a transPORT rail contract and received an access from the product management as well as a safety certificate for the installation. Information in real time – for everyone! transPORT rail info displays information based on data in transPORT rail. In contrast, it does not allow data to be entered into transPORT rail, it is purely an information system. Therefore, transPORT rail info can also be used by companies that are not active in the port of Hamburg as rail transport companies (e.g. rail operators, freight forwarders and shipping companies). A prerequisite for this is an authorisation from the rail transport company whose transport data are to be displayed. No problem! Registration is quick and easy. The technical prerequisite is a x.509 certificate, that we provide you free of charge. The cost of the use of transPORT rail info is in accordance with the current list of fees and charges and depends on the scope of the desired data module. We offer free trials so you can become more familiar with the system. With extensive maintenance measures and innovative construction projects, we ensure that the port can continue to cope with rising freight requirements. Transparency and facts: Whether it's press releases, background information or image material - use our input.